I got asked recently what my motivation was for writing my book, Through The Fire, cooking our way into a new relationship with food. There is a very simple answer with lots of much more complicated history and story behind it. Simply, I was in an Eating Psychology Coaching Certification program several years ago and needed a final project. If I chose to write something, it needed to be about 15 pages and be about something that I had learned during those 9 months of training. I had been intrigued about connecting what I was learning about eating psychology and our complex relationship to food to cooking and my love of being in the kitchen. As I started to write about this, it became clear that it wanted to be and was going to be more than 15 pages. What to do ?? With some meditation and thought, I knew that here was my BOOK. Over many years here and there, I had had thoughts, dreams, visions about writing a book. My mother’s voice was loud and clear both in reality when she was alive and in my head, ” What on earth would you write about? What do you have to say that is interesting? Who would buy your book? You can’t write a book.” I am paraphrasing but she honestly did tell me that I had nothing worth writing about. I didn’t have it in me to write a book, let alone have it be any kind of success. Phew. It strikes me again how she treated me pretty much all my life. At the same time that I knew she loved me, I knew that I wasn’t capable of much, wasn’t expected to do much. I was sweet, kind, and fat. Not worthy of being in a loving partner kind of relationship, not going to do or be anything/one important with my life. The last few years of her life, she managed to change a bit and at the end I knew she did her best, and that she was proud of some of the things I have done. Fortunately, also, over the years, and especially since her death 5 years ago, my own voice has grown and hers has quieted. 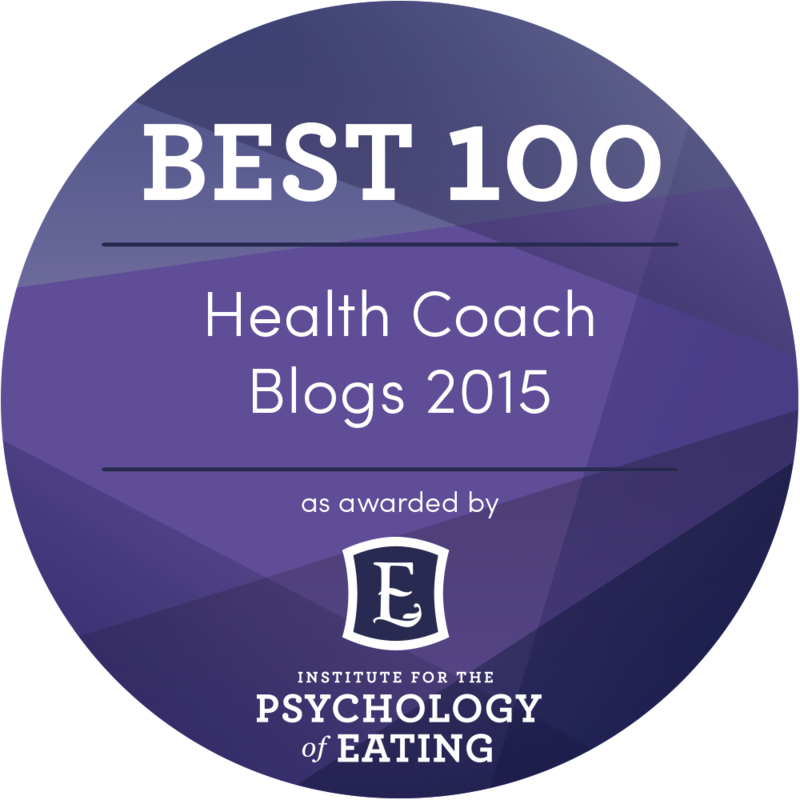 During my Eating Psychology training, I changed up my blog writing. Since becoming a personal chef, I had been sporadically writing recipe and food related blog posts with small bits of personal stories. While exploring the depths of my relationship with food and feeling all the emotions that were arising, I needed to write about all that and share it, so my personal chef website became Through the Fire blog and then on to charitydasenbrock.com. As my friends began reading these thoughts and stories from my childhood, they were horrified at some of the things I mentioned about my family. They came fiercely and rapidly to my defense!! I then was able to realize how much I had just accepted and taken for granted. On the surface, it was no big deal that my mom thought I was incapable of writing a book. It was no big deal that I made dessert for the male members of my family and was hardly ever allowed to eat any of it, as another example. With that help from my friends, I was able to access that shock myself and be horrified and need to defend that girl. Deep deep healing has resulted!! And so has my writing! I wrote my final project on some different ways to look at food cravings, which is available as an e-book on my website. During the training, we also spent much time exploring archetypes, in particular the Queen, King, Prince, and Princess. An incredibly powerful moment occurred at our “graduation”. Women over 40 were asked to standard receive applause, then the women over 50 were asked to stay standing. We were applauded and honored. Then, the women over 60 stayed standing. There weren’t a lot of us ( a few over 70, I think). I was really able to take in the honor and respect. It changed something deep in me, in that moment. Queens have wisdom and it’s a responsibility to share it. Now, I’m moving into my Cronehood and we really get to say what we think is important and don’t have to filter it as much!! Whoo hoo!! I spent the next 6 months writing my book and the next 9 months or so getting it published. In it, I take the principles of Eating Psychology that there are 8 very powerful “metabolizers” that affect our relationship with food – Relaxation, Pleasure,Quality, Awareness, Rhythm, Thought, Story,and the Sacred, and show how these can also have a powerful affect on our relationship with cooking. There is much healing that can be found in our kitchens, and focusing on cooking. I share stories about this from my personal life, as well as some practical suggestions. Through The Fire, Cooking Our Way Into A New Relationship With Food is available on Amazon, at Balboa Press, and, if you request, at your local independent bookstore. I am both very proud of my work and am humbled by it all. I have come a long way in my life. Healing and growth never end so I know my work is not done by any means. I feel so very deeply that my own healing work is to be shared. I have lived through some bad stuff, I have created some beauty from it. I know with every breath, every cell of my being that a beautiful life is possible for everyone of us. I hope you can take some inspiration from my words. I hope that the sparks that I throw out into the darkness, the light that I shine on those uncomfortable places lead you to some healing of your own. ← Let’s Celebrate some Summer Deliciousness!